Gone are the days when businesses and companies spend a fortune of their earnings relying solely on expensive print and digital ads. More and more marketers are now finding effective yet cheaper ways to promote products and encourage brand loyalty using different social media platforms. Today, you can find majority of businesses capitalizing on amassing followers via social networks such as Facebook, Instagram, Twitter and Pinterest. Almost everyone is into social media. Facebook has billions of users worldwide, that alone is a major advantage if you want to reach a number of prospect buyers or customers. Social Media is a great avenue to attract more visitors and increase traffic in your company’s website. The Social Media can be your cheapest and most convenient advertising platform. It is much easier to reach your target audience through social media. The Social Media has made product transactions easier and faster. You can simply post your product and chat with your customers’ real time. Social media platforms are mobile ready. People are now into mobility and convenience, with the social media you can reach across various customers who prefer to use smartphones in order to make their product and services purchases. Following most brands and companies, many suppliers of bulletproof products are now all over the saocial media. This is great news for everyone who feel the need for ballistic protection under different circumstances. Being prepared at all times is the best armor anyone can have. Having bulletproof vests and body armors can be a worthy investment. There is no doubt, bulletproof products such as helmets, body armors and vests can potentially save your life from ballistic injuries one day. 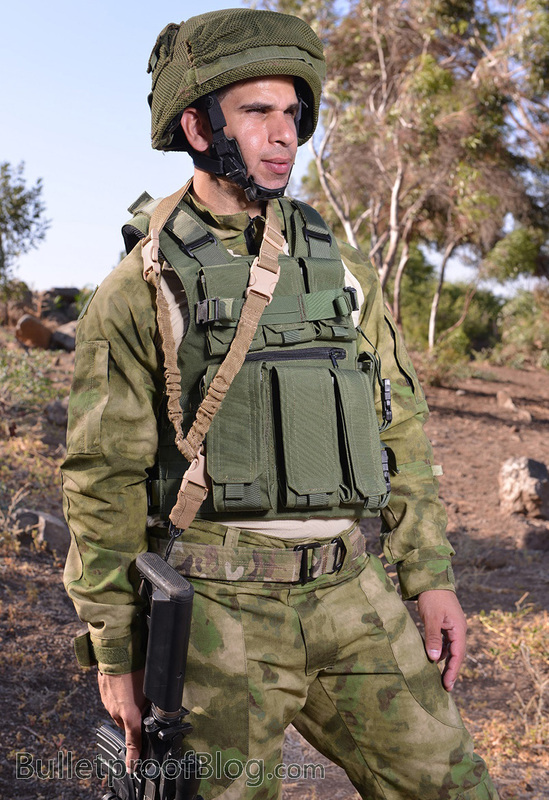 Bulletproof products come in different styles, forms, level of protection and sizes. They are normally worn by our everyday heroes – law enforcement officers, military officers and security guards – who are more exposed to risky situations. But if you are a civilian who is particularly keen about getting a protection, these bulletproof products will come just as handy for you. Not sure where to start though? That’s easy. You can use your social media account to reach through various suppliers across different countries and regions as most companies are now using the social media to advertise their bulletproof products. You can search for bulletproof products from different trusted brands easily and browse through different images and videos through the social media accounts of your supplier of choice. You can read through product reviews if you wish to gain additional information and find out if the advertised products are of quality materials or whether or not the supplier can be trusted. You can also easily contact the suppliers real time. You can chat them, negotiate prices and make purchase transactions through social media. How convenient could that be? What more, most of this online shops even offer bulletproof products at much cheaper prices with great discounts on bulk orders. Truly, the social media has changed the way people run their business as well as how consumers deal with products and services.